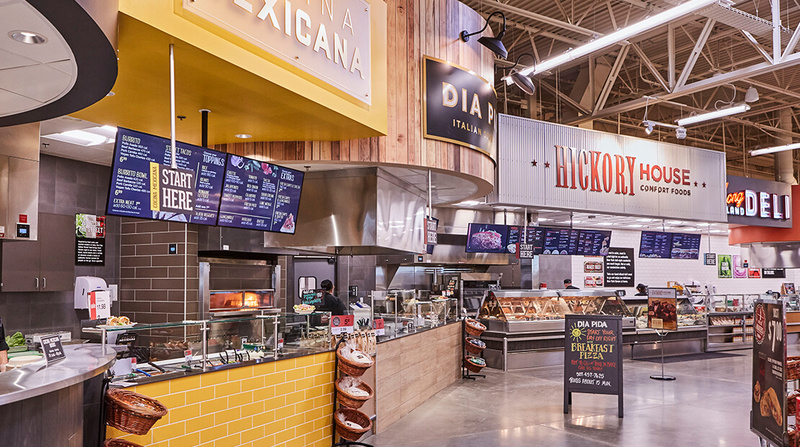 The deli of the past is not the deli of the future, said James P. Snee, chairman, president and CEO of Hormel Foods Corp.
Austin, Minnesota-based Hormel Foods has identified the deli as a $35 billion opportunity and its next growth engine. The growth of the deli is far outpacing other parts of the retail outlet and out pacing total food by more than four times, Snee said. “And not only is the deli growing at a faster rate of other parts of the store, it’s growing its footprint as more and more space continues to be allocated to this very important part of any retailer’s business,” he said. “And this deli business is made up of four key areas. The first of which is behind the glass. And this is what we all remember as the deli, right, either whole pieces of meat sliced to your preference or, more recently, a wide array of already sliced product. And I will tell you the rumors about the demise of behind the glass are a bit presumptuous. As you can see, this remains a sizable and growing segment with premium brands fueling this growth.